Changing Ontario's licence plates will be a signal that a the province has a new government in charge after 15 years under the Liberals, one of Doug Ford's cabinet ministers said Tuesday. 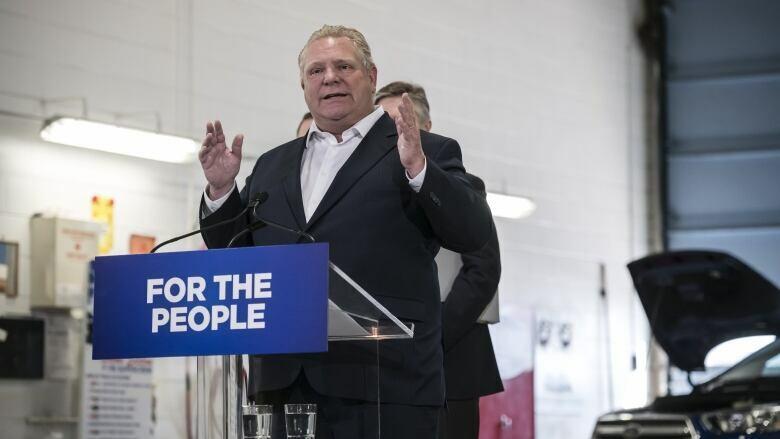 Doug Ford and his Progressive Conservatives are defending their plan to change the slogan on Ontario's licence plates as a signal that a new government is running the province. Ford faced questions in the Legislature on Tuesday about his admission that he intends to replace the "Yours To Discover" slogan on licence plates. "I can tell you that people across this province want change. They voted for change, and they're getting change," Ford responded. Ford claimed changing the licence plates won't cost taxpayers anything. The PCs are considering putting "Open For Business" on commercial plates and a different slogan for the plates on passenger vehicles, government officials have confirmed. Ford said this week that the new slogans will be revealed in the budget on April 11. Licence plate design falls under the portfolio of Government Services Minister Bill Walker and he too is indicating there's a political reason behind changing the slogan. "What we want to do is turn the channel; we want to turn the page on a dire economic situation that the Liberal government after 15 years of mismanagement left us in," Walker said Tuesday in response to reporters' questions about the licence plate slogan. "Yours to Discover" has been on Ontario plates for 37 years. The PC government of Bill Davis brought in the slogan in 1982, replacing "Keep It Beautiful." The Ford government wants to "ensure that Ontario says to the world, 'We are back on stage,'" Walker said. "We're looking at all kinds of different options to brand our province as open for business, open for jobs." "He's using the licence plates of Ontario to advertise his partisan campaign slogan. It's disgraceful," NDP Leader Andrea Horwath told reporters. "It's shocking that this premier thinks that's the priority for our province, and it's shocking that he doesn't see that people pretty much think it's a joke. It's an embarrassment, frankly, that he's made this announcement." "Maybe it's a good idea to have a contest," Fraser said at Queen's Park. "We like consultations. Have every Ontarian write in and say what they think the slogan should be. It's Ontario's plates, not the premier's plates." "I don't know anyone who wants to see the slogan on our licence plates change," said Green Party Leader Mike Schreiner. "It's absolutely ridiculous to be wasting taxpayer money on this. 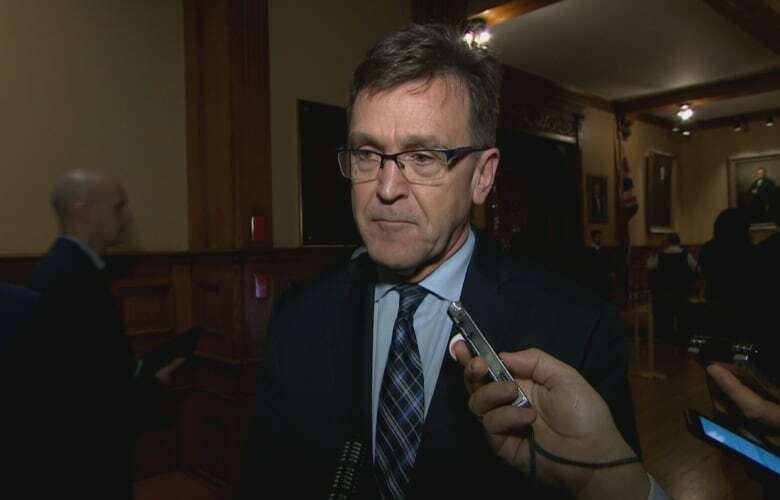 It's completely inappropriate for one of the premier's campaign slogans to be on our licence plates." The NDP's Taras Natyshak brought up the issue in question period on Tuesday. "How can the premier tell a working mom who just lost their job that their plan to save jobs is a cheesy catch phrase on a licence plate?" Natyshak said. "It sounds like a tone-deaf premier and a government without a plan."